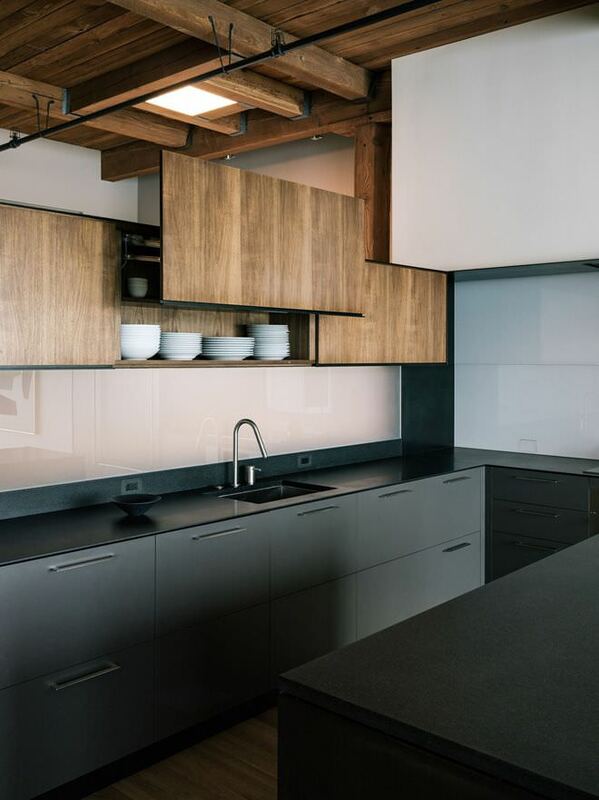 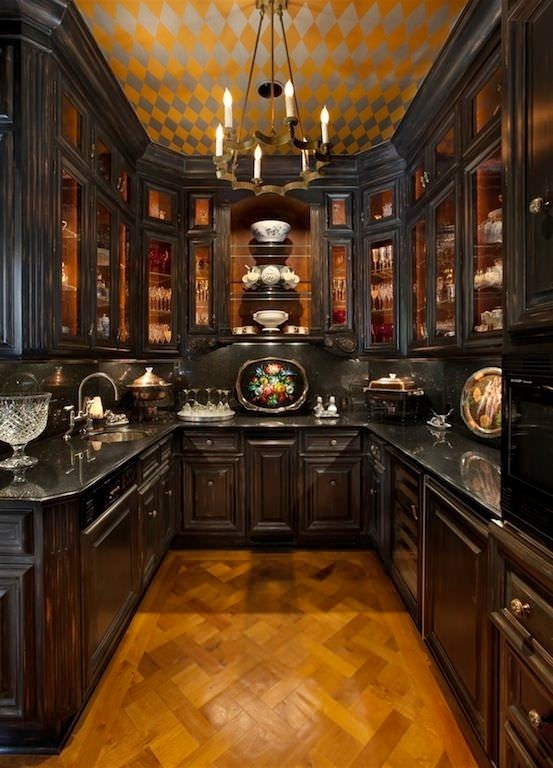 Kitchen cabinet design is a critical part of the kitchen layout. 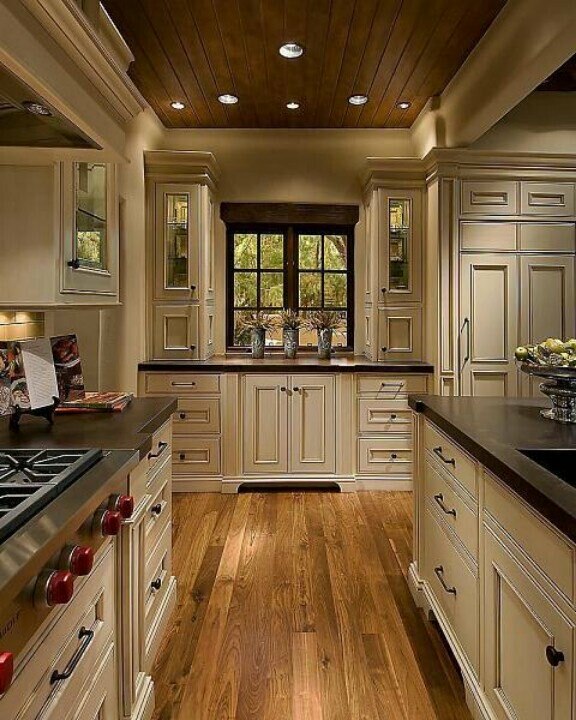 Perfect matching has to be taken for it to be able to have a perfect look. 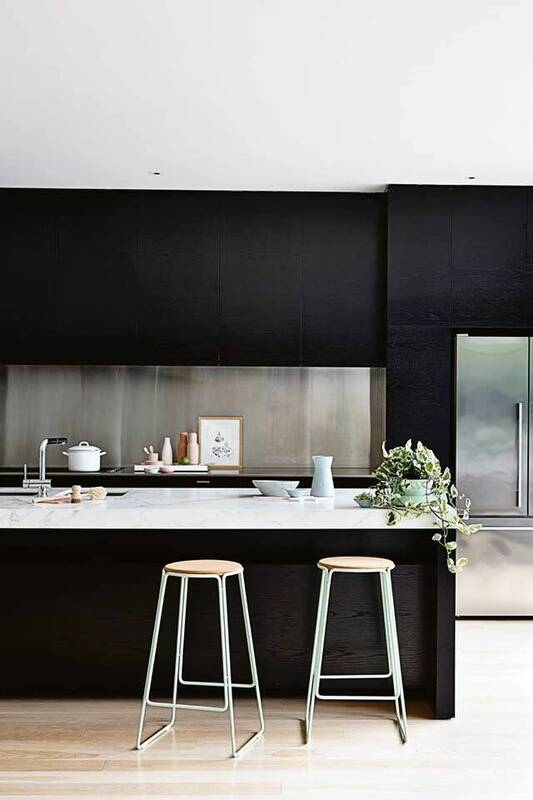 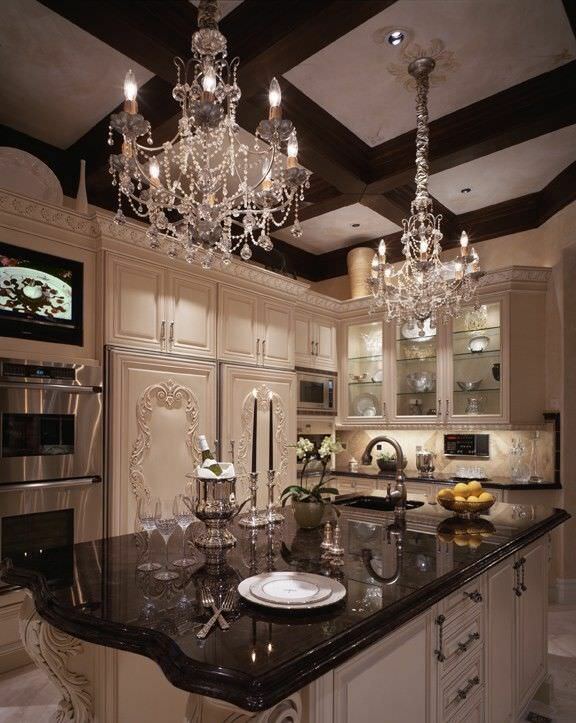 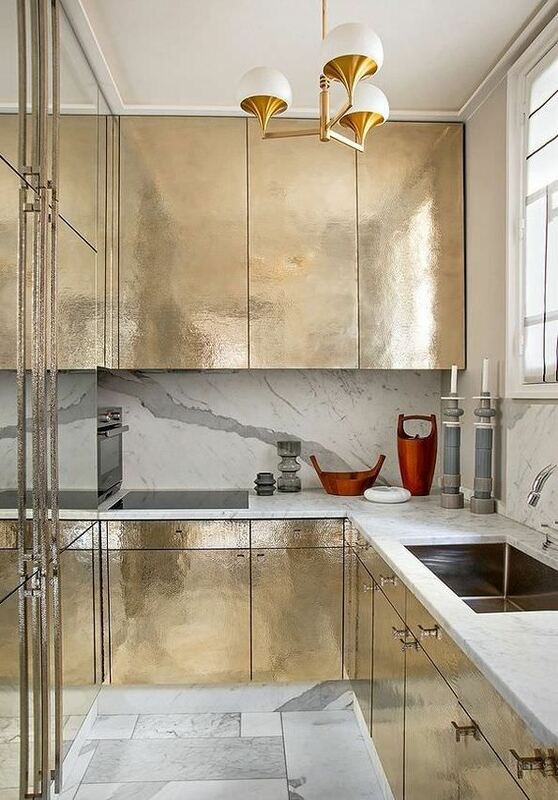 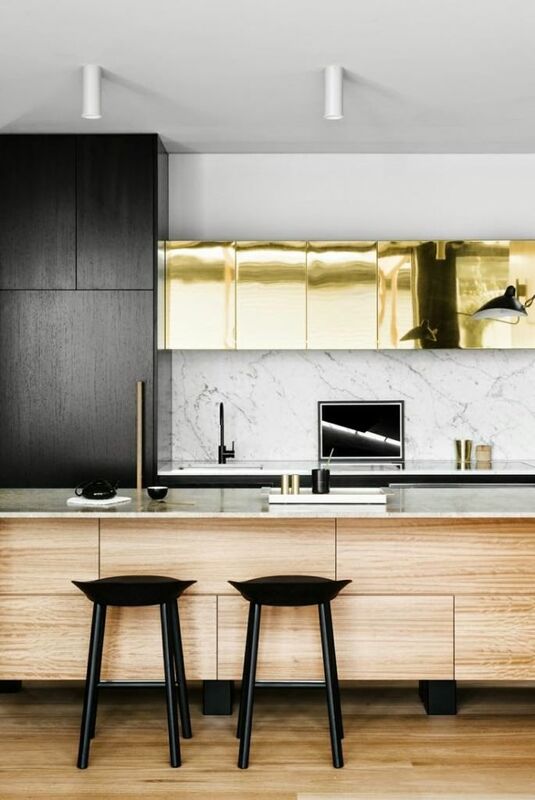 The kitchen design fashion is always changing and there’s no particular trend each year. 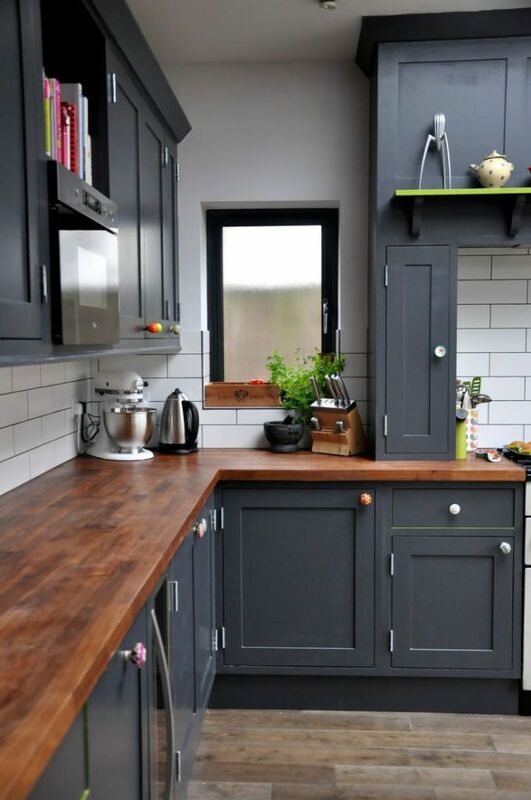 It always depends on the motif that you use for your house, but the kitchen cabinet design leaves a big impact to your whole house. 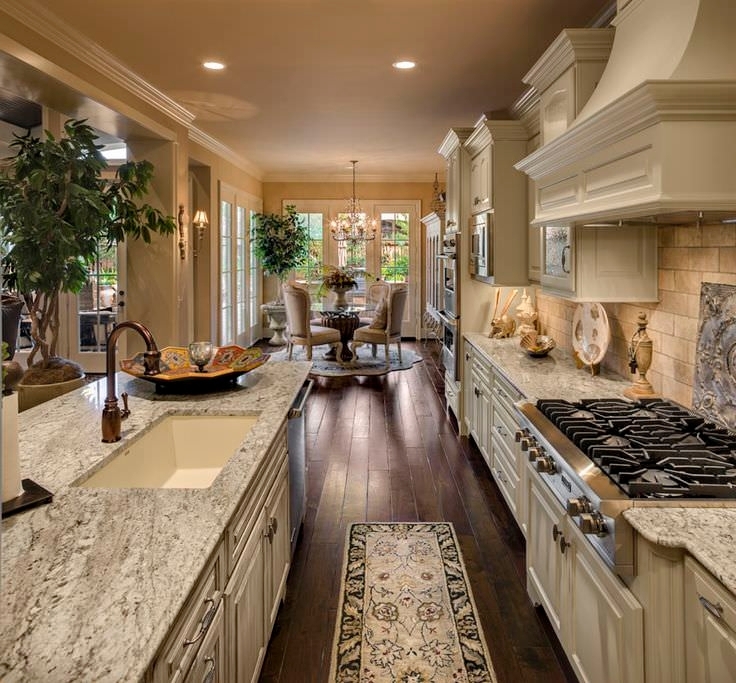 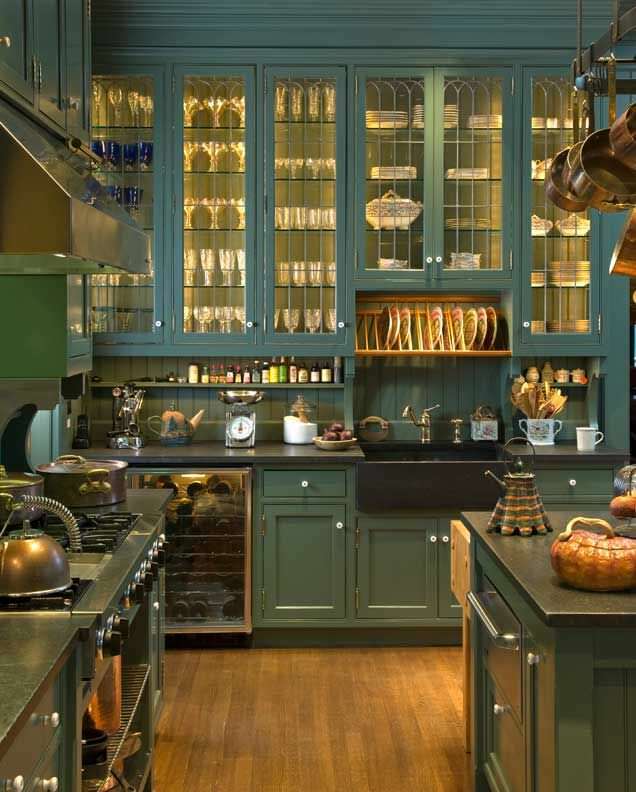 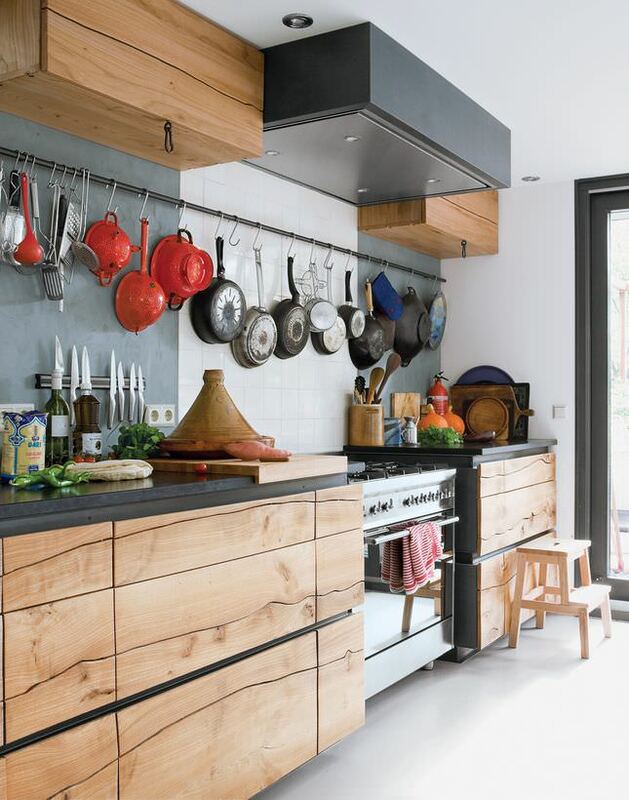 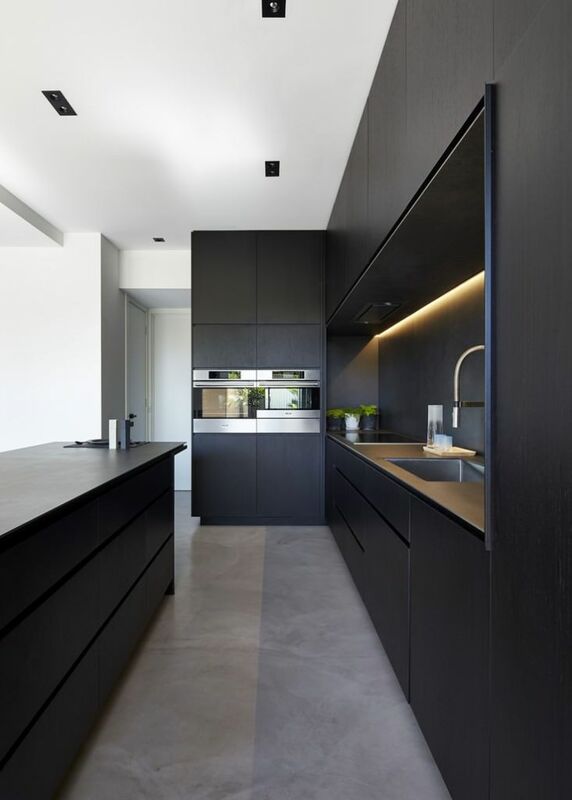 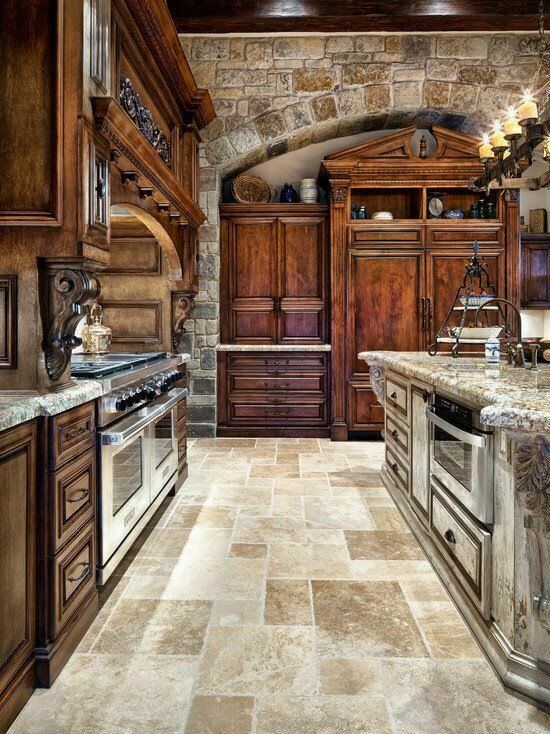 What to keep in mind is that the colors and materials are what drives the whole kitchen style. 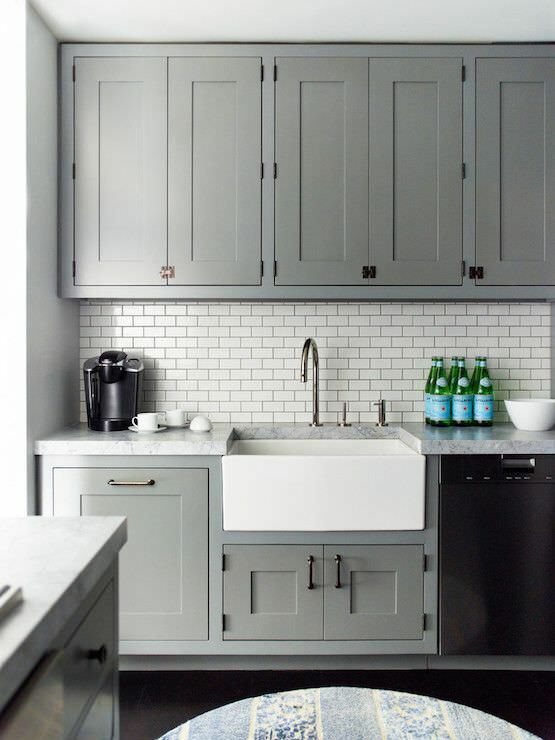 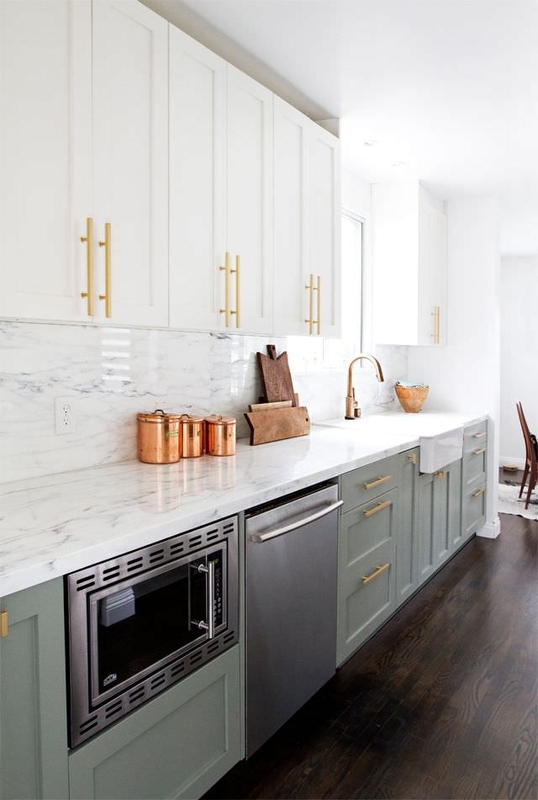 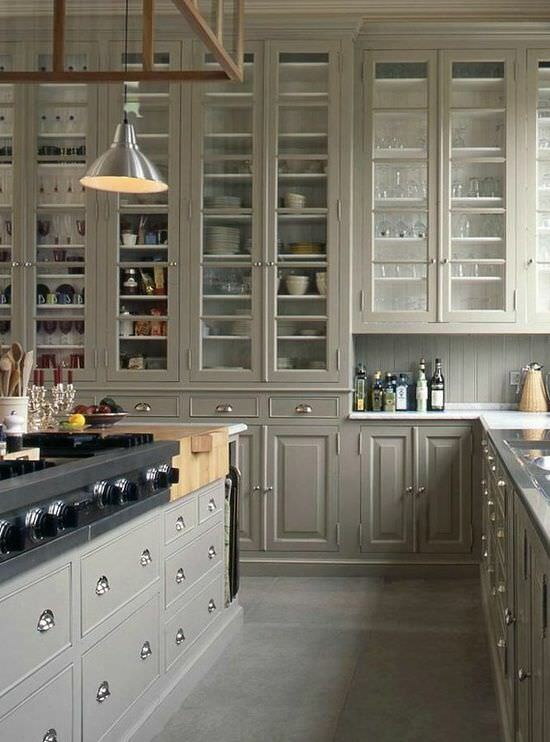 Use up your space well by choosing the right type of cabinetry. 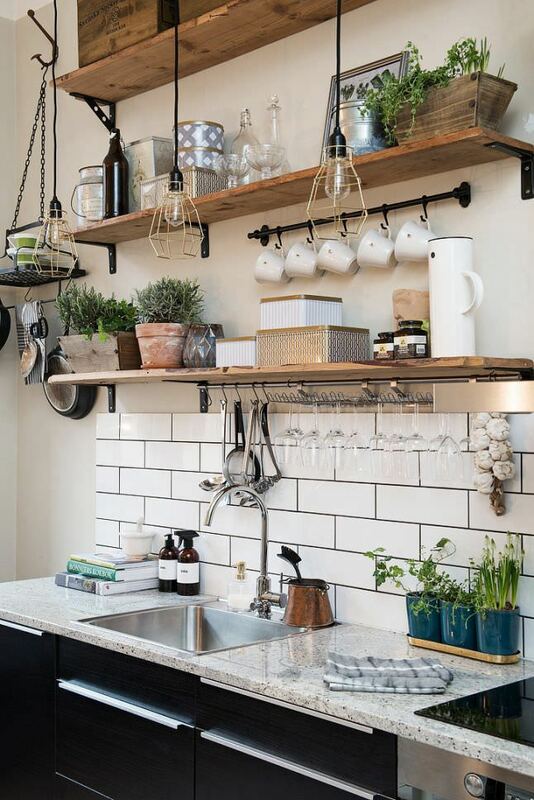 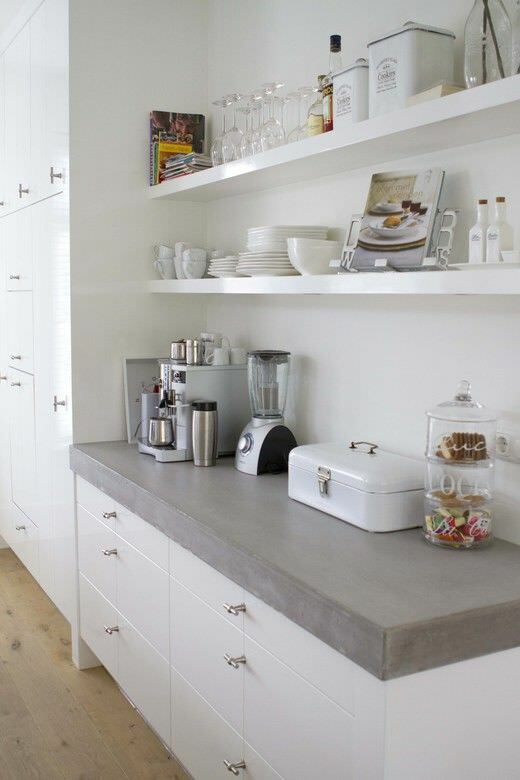 One of the most popular kitchen cabinet designs and a practical solution for your kitchen space is the Airy and open shelving. 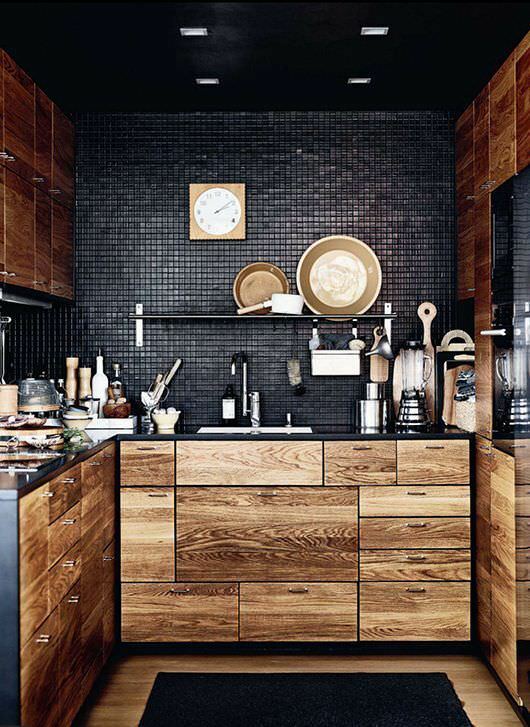 It is a way to personalize your kitchen space, and make the whole house feel lived in, and create the warmth inside it. 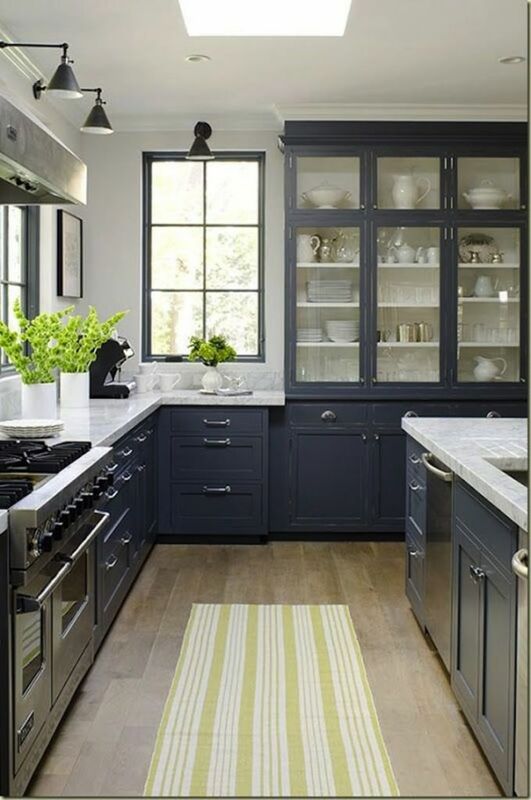 You need to be careful with the condiments you put inside those cabinets, and make sure that they match and look good for your kitchen. 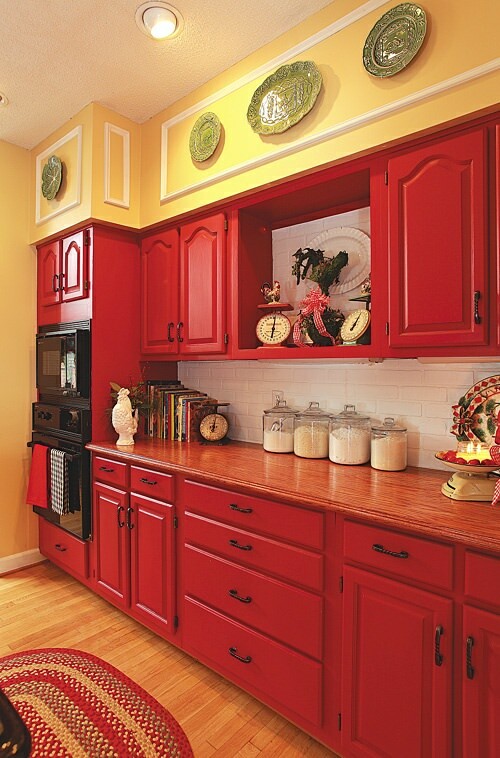 Another popular kitchen cabinet design is the Modern Traditional style. 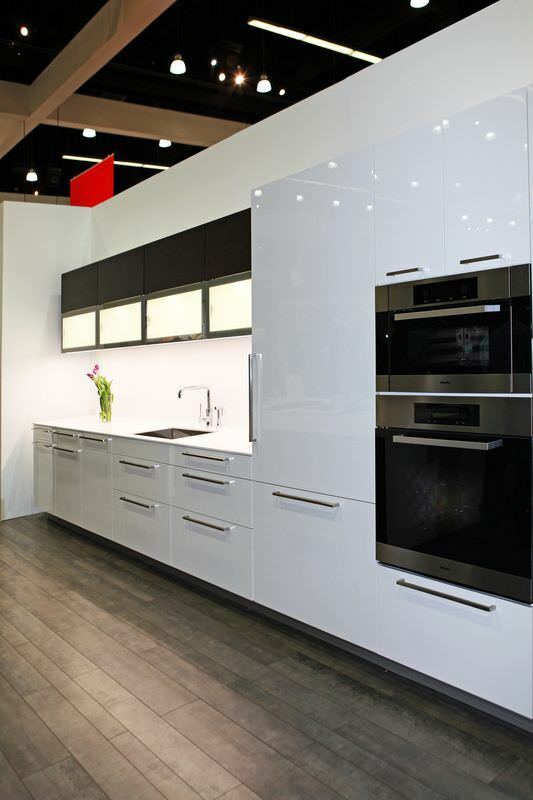 It stays up to date with its modern design, but never forgets where it come from. 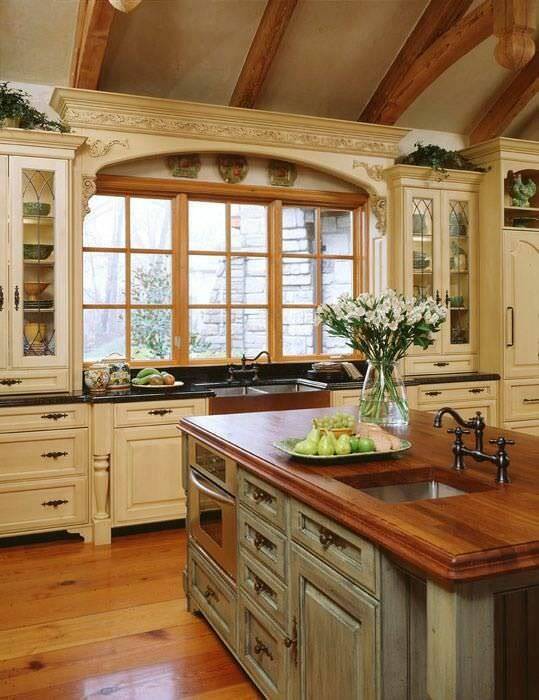 Traditional style, when used properly, never goes old and stays classic and elegant as time goes by. 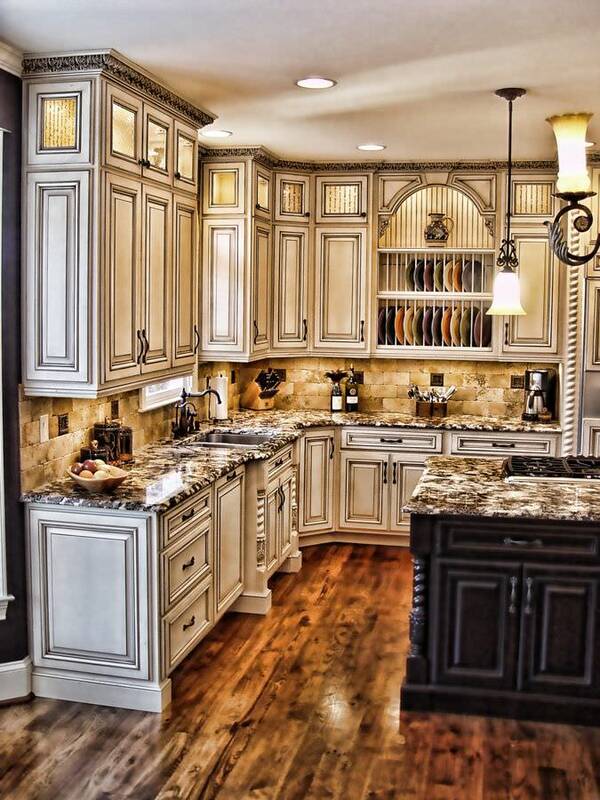 Kitchen cabinets now cover some great features. 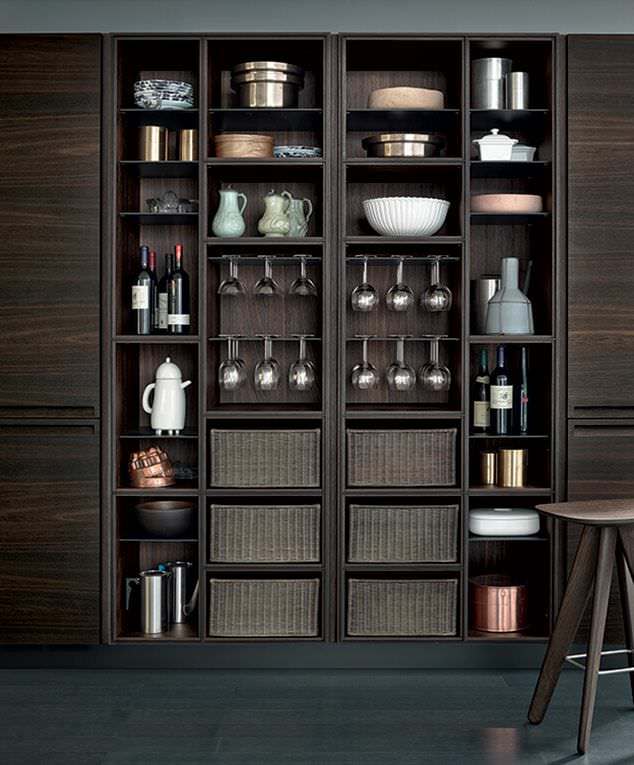 You can find swinging doors which open and reveal the hidden storage inserts. 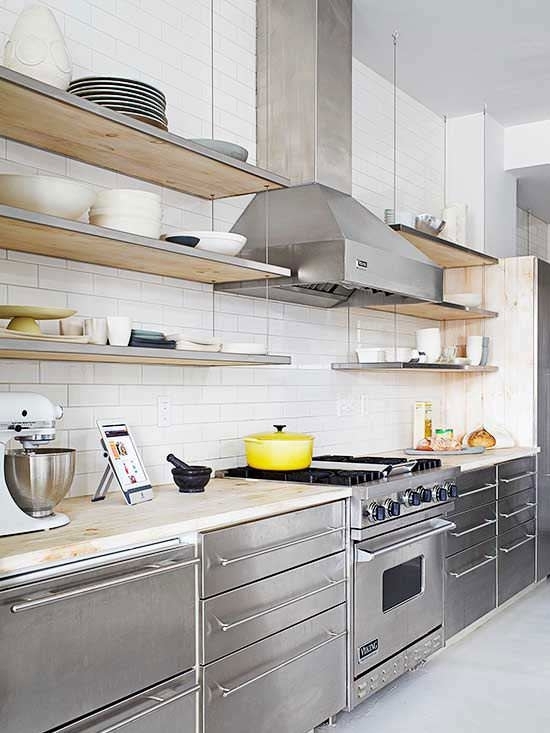 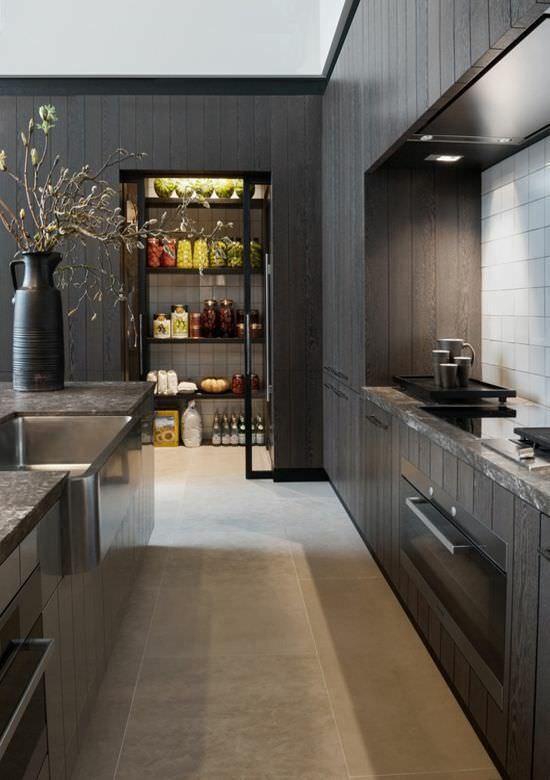 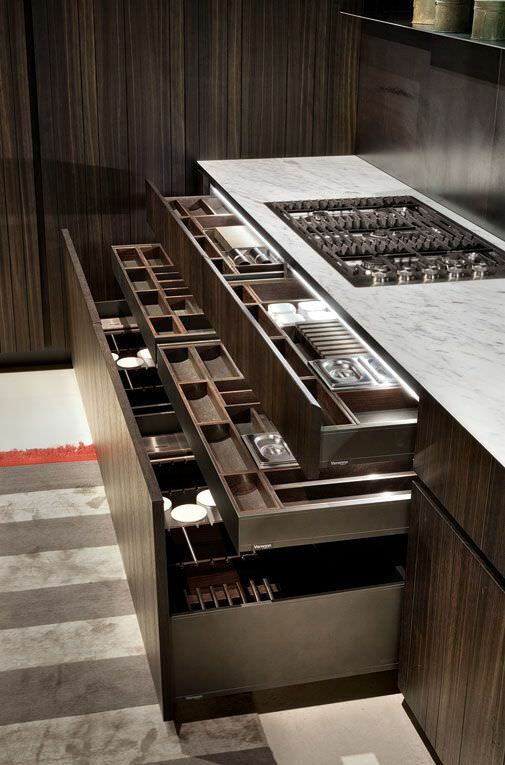 There are also pullout doors attached to the shelves and cabinet for other kitchen utensils. 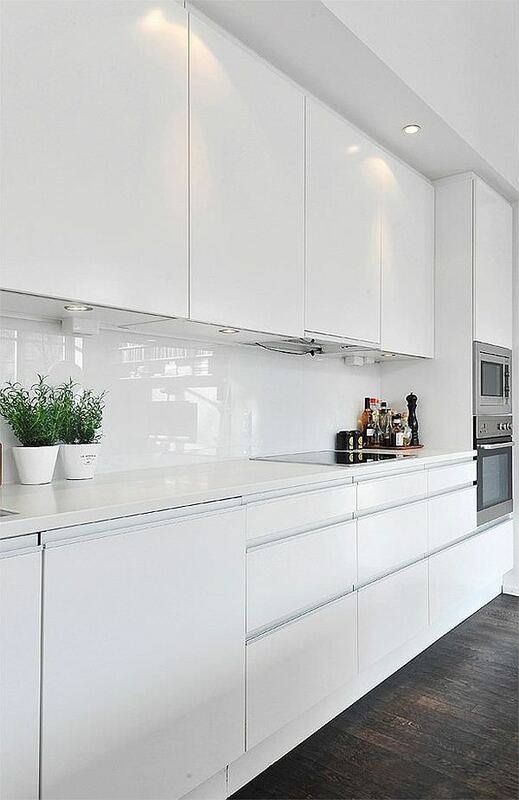 Moreover, there are also appliances which are attached to the cabinets themselves. 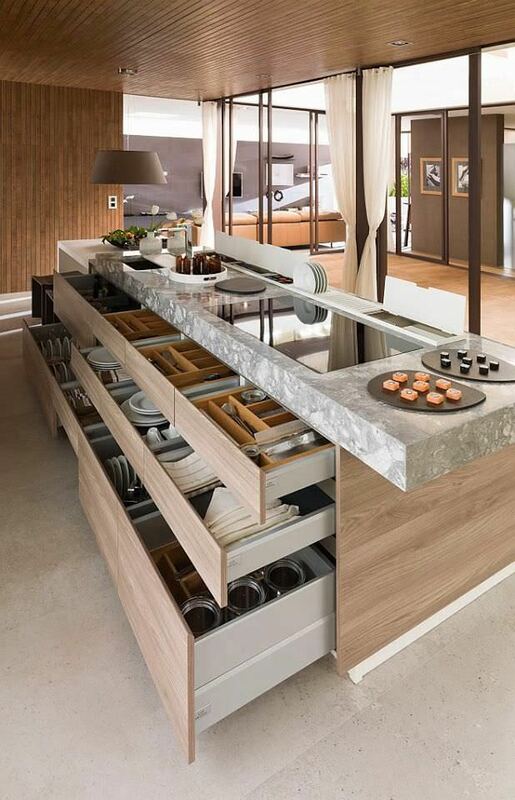 Kitchen cabinet design keeps getting more functional and appealing as time goes by.